Like any other enterprise, yours likely has several highly confidential documents. During the lifecycle of any such sensitive documents created for your enterprise, a number of authorized users get added at different points in time and a number of different access rights are assigned to each user. But, the assignment of such admin rights is not your only headache! You also need to handle the authorization for people who are likely to access your PDF documents from outside your organizational network. For such cases, firewall control may be impossible. And, what about people who might need access to your documents on the move (from anywhere), with or without a proper internet connection? To deal with such a variety of scenarios for the copy protection of your sensitive information documents, PDF USB Digital Rights Management (DRM) security is the right approach. It acts as your portable secure document viewer for USB sticks: a simple, easy-to-use and zero installation USB PDF viewer. So, as the manager of an enterprise, you can distribute the secure USB sticks to your users with password protection. 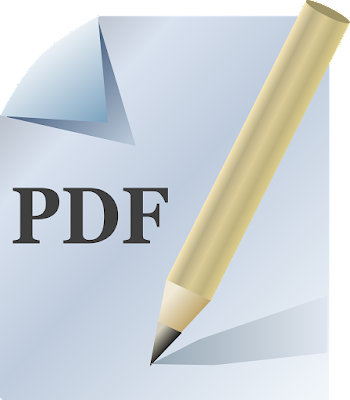 A user can then simply click on any protected document that he or she wishes to open and the PDF file will open up in a secure viewer on your USB stick. You can even provide the option for your users to download additional protected PDF documents for which they have authorization to view from the USB viewer. Users of such a USB document security solution do not need to install any viewer software or register any kind of licenses, which makes it extremely easy to use; just plug and play! With no installation, there is also no tool loaded on the computers of your users. They can directly run the PDF secure USB viewer tool from the USB stick itself, which comes preloaded with a USB viewer application and keystore. Even if a user misplaces or loses a USB stick, the password protection feature prevents any unauthorized document access by others. All existing secure PDF files (with encryption and DRM controls) are copied to the USB sticks and these devices can be locked to particular IP addresses to avoid any misuse or unauthorized access from other IPs. And/or you can prevent documents being used in certain countries by allowing only specific countries access. Also, no internet connection is required - users do not have to connect to any licensing server for registration, or obtain access rights for viewing specific documents. 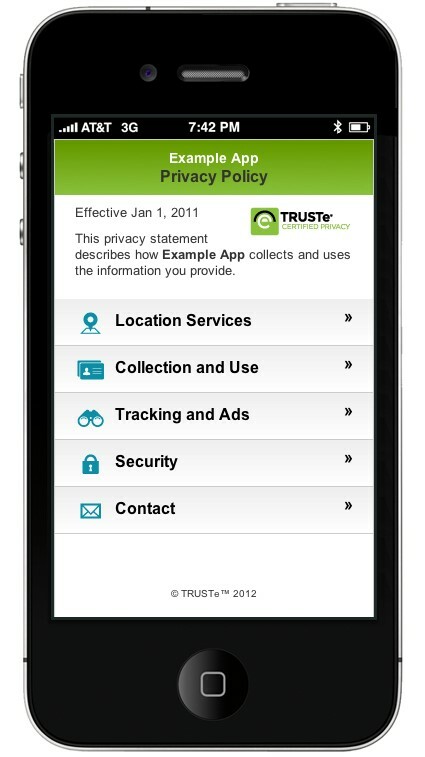 This takes your users one step closer to the ability to access secure documents from anywhere. And, with the documents being locked to the USB devices instead of the users’ computers, this serves as a great portable option. This is an effective way of protecting the confidential documents of your business on USB sticks and ensuring no kind of data leakage or unauthorized copying and sharing takes place. We hope that this information about USB device document copy protection proves useful to your enterprise. Landmark: Opposite to Bus depot. 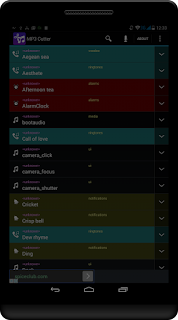 Launched New Mobile APPS for RingTone and MP3 Cutter. Engineering is a very popular career choice among Indian students. Admissions to engineering colleges are usually via entrance examinations that are held at national, state and college levels. However, even before this stage, it is imperative to know about the engineering entrance exams that are conducted every year by different university, consortiums and autonomous colleges. The eligibility criterion for appearing for engineering entrance exams is a Class 12 or equivalent grade from a recognized school or college with English, Physics, Chemistry and Mathematics as part of the elective subjects. If candidates want to pursue an engineering course in Biotechnology, then Biology should also be part of the elective subjects in Class 11 and 12 or its equivalent. 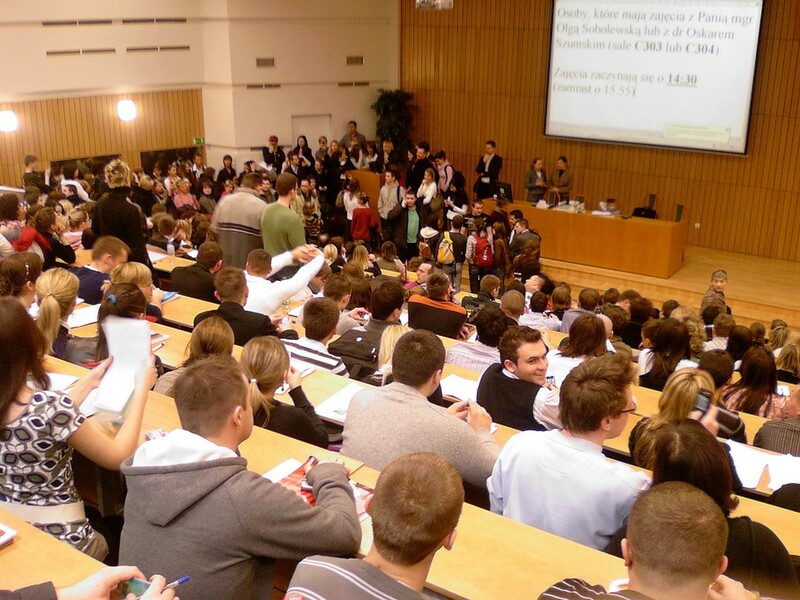 Many times, students who have secured a diploma course in any technology or engineering subject are also eligible to appear for these entrance exams. The general exam pattern for all entrance exams for admission to undergraduate engineering course usually consists of papers in Physics, Chemistry and Mathematics with the syllabus covered being the same or similar to that covered in Class 12 of CBSE, ICSE or of any State board. Knowledge of Biology is tested for Biotech courses. The test format is normally in the objective question type. It is critical to know that many entrance exams have negative markings for wrong answers. Before applying for the entrance exams, it is important that candidates make sure that they are eligible to apply. There are many state level examinations which require candidates to have domicile status to apply under the state’s quota. Application is normally allowed in both offline and online modes with registration payments either done through online payment options or via a Demand Draft. Joint Entrance Examination (JEE) Main: is held by the CBSE Board every year and is a single entry point for admissions to IITs, NITs, centrally funded engineering colleges and also other state government-run and privately managed technology and engineering institutes. JEE Advanced: Students who clear the JEE Advanced will be allotted undergraduate engineering seats in IITs and ISM Dhanbad based in the All India Rank (AIR). The eligibility criteria to appear for JEE Advanced is to clear the JEE Mains and be in the top 50,000 rank holder list. 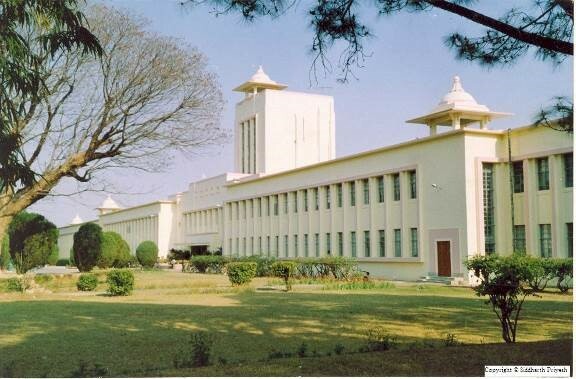 Birla Institute of Technology and Science Admission Test (BITSAT): is a computer-based test for admissions to the integrated first-degree programs in all of the three campuses of BITS including Pilani, Goa and Hyderabad. Each candidate gets a different set of questions as the computer selects randomly from the question bank in the server. 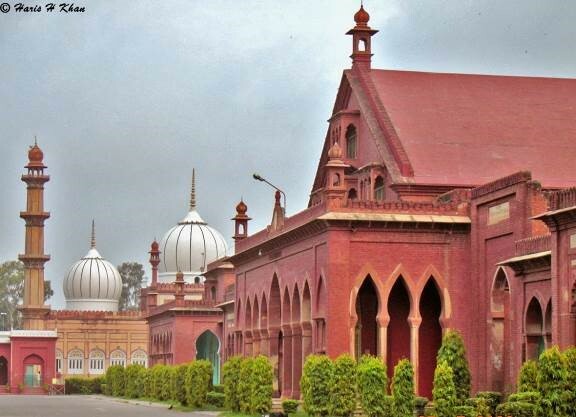 Aligarh Muslim University (AMU): is held for admissions to undergraduate engineering courses in Zakir Hussain College of Engineering and Technology. The eligibility is 50% aggregate marks in Class 12 or equivalent examination. Karnataka Common Entrance Test (KCET): is a common entrance test organized annually by the Karnataka Examinations Authority for admissions to engineering courses in all engineering and technology colleges in Karnataka under the government quota. Vellore Institute of Technology Engineering Entrance Examination (VITEEE): is conducted by Vellore Institute of Technology for admission to its engineering courses. The institute does not allow home-schooled candidates or candidates who have not attended full time regular school. 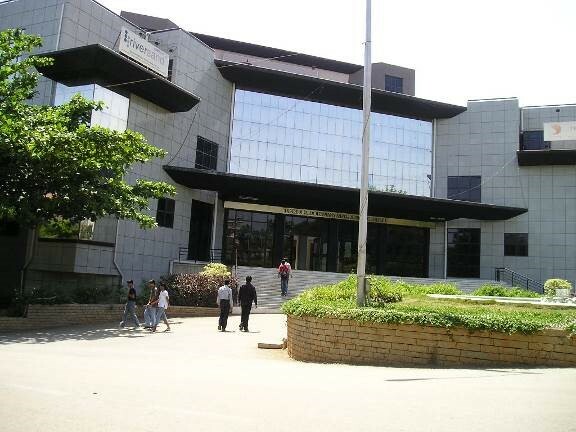 Consortium of Medical Engineering and Dental Colleges Karnataka (COMEDK): holds a common entrance exam every year for admission to undergraduate engineering courses in all colleges under its umbrella. There is a single window counseling system based on scores and rank obtained by the candidates. Punjab Technical University Combined Entrance Test (PTU CET): is conducted annually for admissions to engineering programs offered by the about 65 engineering colleges affiliated to the University. The PTU CET candidates fill up almost 85% of the available seats. ISAT: is a national level entrance exam for admissions to B Tech courses in Aerospace Engineering and Physical Sciences in the Indian Institute of Space Science and Technology, which is the first space University in Asia. 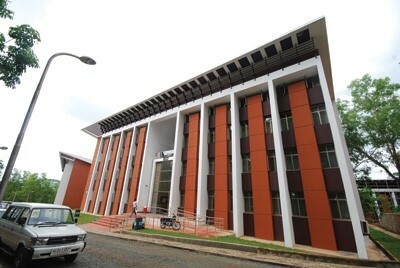 Amrita Engineering Entrance Exam (AEEE): is the common entrance exam (computer based test) conducted by the Amrita University for admissions to undergraduate engineering courses offered at its three campuses including Amritapuri, Bengaluru and Coimbatore. PES Scholastic Aptitude Test (PESSAT): is an annual entrance exam conducted by the PES University for admitting students to various undergraduate engineering courses. The examination syllabus is 30% from CBSE Class 11 and 70% from CBSE Class 12. According to a recent survey conducted by comScore, “the mobile Internet usage has skyrocketed in the last four years to overtake Desktop as the most used digital platform”. Taking a cue from this statistic suggests that: the online marketplace will be soon dominated by mobile devices. Thus, leveraging mobile solutions can help you expand your reach to a larger audience base. You may be wondering by now, which mobile properties you should develop to accomplish your goal? Considering the fact that consumers spend 90% of time in mobile applications, you can expect to reach out to your target audience by developing a mobile app. In fact, many businesses and online marketers have already created an app, and their focus lies in expanding the presence of their app. However, there is one big issue that many app creators seem to neglect when designing an app. The problem is that in a hurry to make the app available for public use, designers overlook paying attention to good UX practices. As a result, such app creators end up getting unfavorable results despite of the efforts they have put into building a great app model. 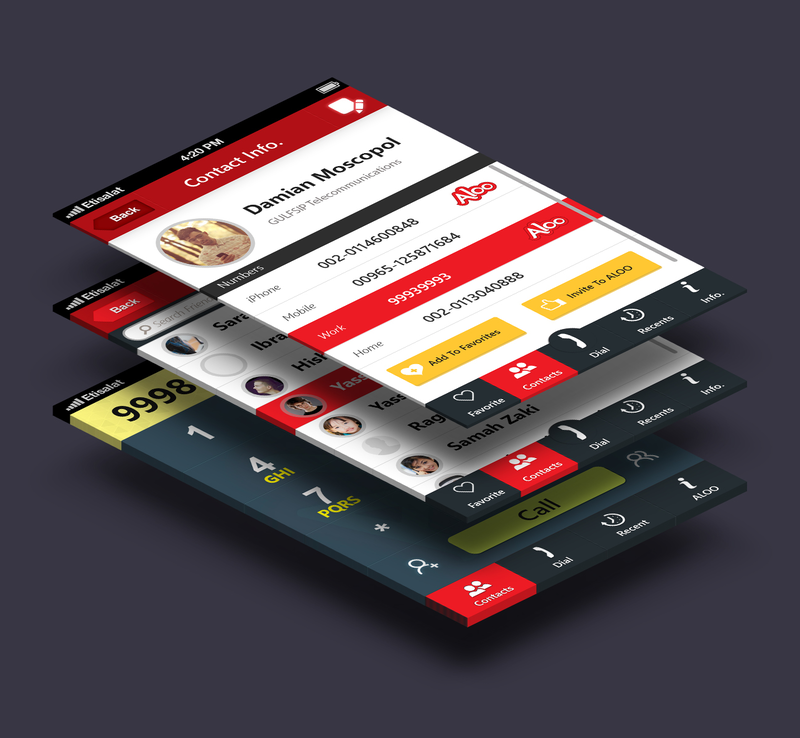 But, remember that UX (user experience) design is the key to creating a successful app. And so, it is very important that you're making every possible effort to create an excellent mobile UX design – since the success of the app depends on it. After all, you're building an app to be used by your audience, and they might not use your product again if they don't like what you have to offer. While you need to display a prominent navigation menu at the top of your desktop application, the same can't be said for the mobile apps. Besides, you should avoid using multi-level menus with sub-menus. This is because displaying a lot of information in the form of menu in your mobile application will eats up plenty of screen space, which can ruin your design owing to limited screen space, and can jeopardize the clarity of the application. Put it simply, users won't be able to use the app properly while on the move, if the majority of your app screen is covered by menu items. For instance, in case you've created an e-commerce app, then make sure that it renders a smooth navigation experience for users when checking out, as it will reduce the chances of cart abandonment. Suggestion: You can resolve the above discussed issues, by designing the navigation using a concept that users are already familiar with, such as using an “icon” on your mobile screen that expands and contracts when it is being clicked by some user. Besides, try avoiding the use of multi-level menus and focus on displaying the important message you want to convey to your users. In order to convey your message clearly to your app users, make sure that the “copy matches your visual design”. For example: TRUSTe mobile privacy app provides users with a clear to understand framework that presents the correct view of privacy implications to users. Of course, people using your app for the first time might face difficulty in understanding where they should begin to use your app. Needless to say that users won't take much time to exit from your app, if they are unable to understand its use. Thankfully, onboarding screens (also called as walkthroughs) can help guide your users the accurate way to use your mobile app. 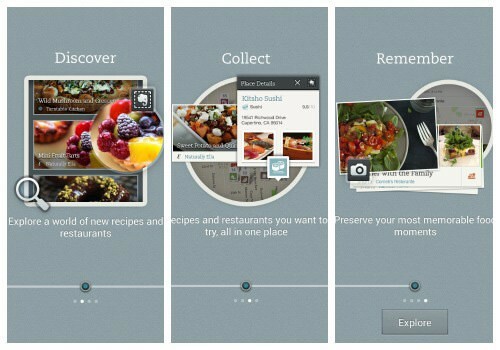 However, there have been a lot of discussion regarding how worthy onboarding screens prove in a mobile application. Max Rudberg provides a strong argument against the use of onboarding, according to which, if an app really requires a walkthrough, then it means it is faulty and lacks user-friendliness and simplicity. While the logic is somewhat correct, but it's not enough to come to a proper conclusion. Moreover, considering that most of the apps are unique and people today don't have the patience to understand all the technicalities of an app, providing them an onboarding flow will prove quite useful for the users. Suggestion: Keep in mind that some people don't like to be taught. And so, it is important that your onboarding design must be simple and should excite (and encourage) users to go through what it says. Avoid adding too much written material, as it can frustrate users. Rather, focus on explaining the basic functionalities of your app with visual notes. For example: The Evernote Food app features an excellent onboarding design that tells users what they'll gain from the app. This is the most obvious yet overlooked aspect of an application. Not to mention, you might not enjoy a good typing experience on small touch screen displays. But, having a form with too many fields can put off your users, as typing using virtual keyboard can be strenuous and challenging for the users. Therefore, it is important that the forms added in your app must be simple and small. Even if you need to use a long form, you can keep the less relevant fields pre-filled with defaults. 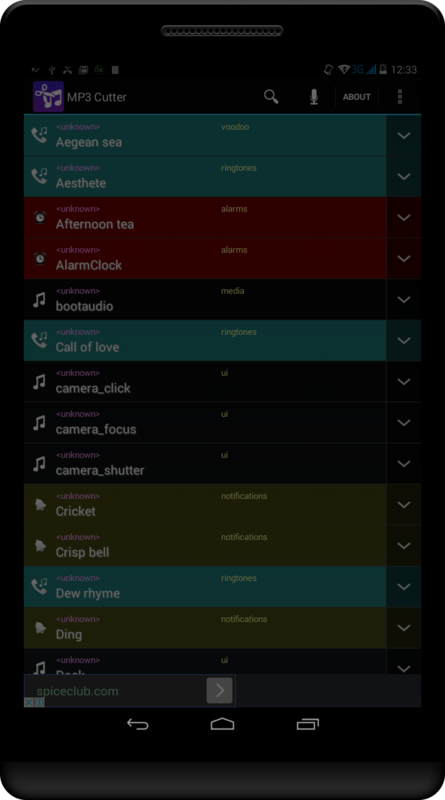 Also, you can make use of visual calendars rather than making an app user type the date. Suggestion: In case your forms are large in size and exceeds a single screen, it is recommended that you must show your users a progress bar to tell them where they exactly are (when in the middle of filling a form). Most importantly, let them know how close they're to completing the form. 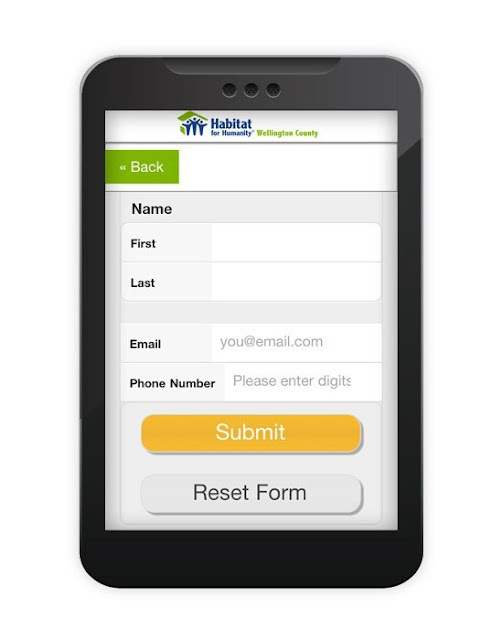 For example: The Habitat for Humanity Mobile app contact form contains some auto-filled fields by default and only asks users to fill in the most relevant details. As mobile platforms and technologies are becoming more mature, it becomes needful for designers to create mobile apps that renders good UX (user experience) to stand apart from the competition. 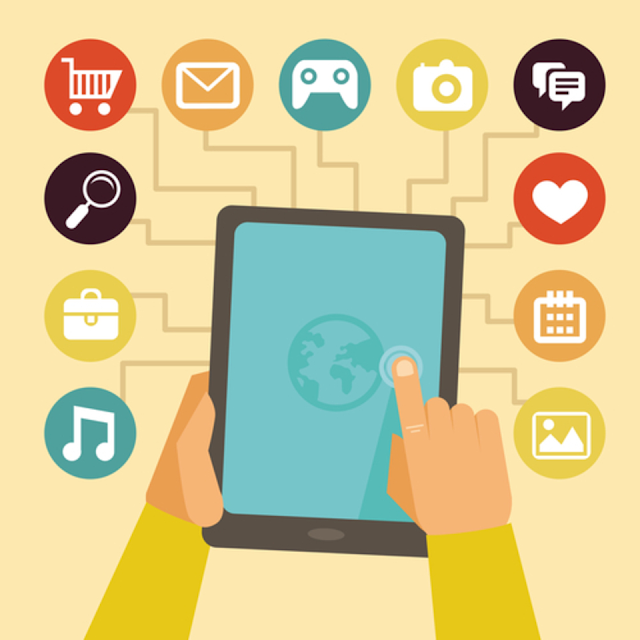 But, do keep in mind to develop an app that meets your target audience needs. For this, it's important to identify who your users are. Once you've identified the users, consider the above discussed considerations to deliver an enhanced user experience. After all, your app can only succeed if it is able to provide a good and satisfying experience to users. Author Bio: Arya Stark is a mobile app developer working for an Offshore Enterprise Mobile App Development Company, Xicom which offers a quality enterprise mobility services. So if you are looking to avail the best mobility services, you can get in touch with her. 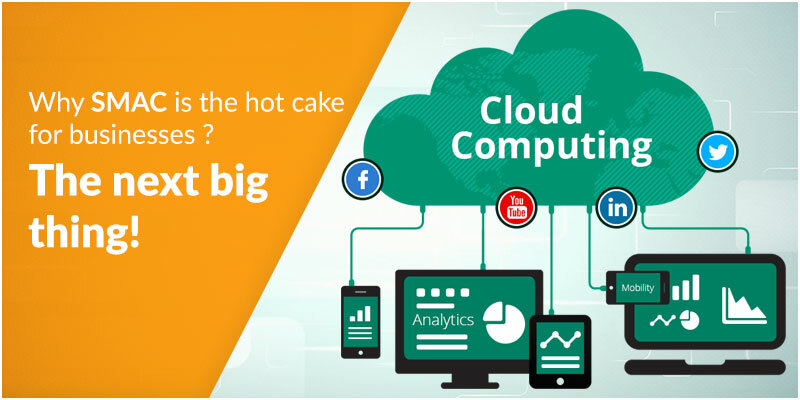 Why SMAC is the hot cake for businesses? The next big thing! SMAC aka Social, Mobile, Analytics and Cloud is a perfect nexus of four innovative technologies that are helming business innovation. So is SMAC turning out to be a perfect Pick-me-up for growing businesses? Let’s find out. SMAC creates a perfect ecosystem facilitating businesses to boost its operations and reach/understand customers without heavy investing, which is undoubtedly a boon to SMEs. The explosion of unstructured and structured data created through cellular devices, social media and website browising is proving to be of great use these days. SMEs are anticipated to play a significant role in adopting SMAC technology. Moreover, with SMAC opening up new avenues for SMEs at warp speed, it would be interesting to see how these businesses fare in this game. Besides helping boost operational efficiency, SMAC also helps enhance customer experience to a great extent. What makes SMAC a perfect pick-me-up? Customers posting queries on social medial handles of organizations and receiving real-time responses/resolutions to their questions is one of the excellent examples of how SMAC can work wonders for a business in effective marketing and customer retention, satisfaction and service. Since social networks utilize cloud platform for data storage and users these days prefer mobiles for connecting to these networks thus, a sound analytics here helps businesses in understanding as what, when and how users are steered towards a particular service or product. Netflix is another great example of SMAC analytics done the right way. For instance, when a Netflix user streams a TV serial from Netflix’s cloud on his iPad, he gets the option to sign into Netflix via Facebook login. After watching the serial, the user is now asked to provide his feedback. He can post reviews, rate the serial or can simply opt to share an update about the recently viewed TV serial on his Facebook. Here comes the punch! All the data is stored on cloud thereby, allowing Netflix to breakdown and analyse the data to such a granular level in order to give out preference-based or personalized recommendations to each user of the site. For businesses operating in the BFSI and retail sectors, SMAC can help foster a perfect ecosystem allowing them to conduct business in a much better manner and collect relevant insights for streamlining critical business operations and eventually helping to sow seeds for a stronger relationship with their customers. In addition, adopting SMAC technology would greatly help businesses operating in the BFSI sector to garner qualified leads by using cost-efficient mediums and mapping lifecycles of customers in a better way as well as will help in identifying areas that require timely attention. Today, technological advancement in SMAC has reached its peak and thus, there is a downpour of cutting-edge, customizable, and affordable SMAC solutions for business of any size operating in any industry. Therefore, SMEs too can leverage the power of SMAC without bombing their budgets to stay ahead of their competitors. It is the need of hour for SMEs to take the centre-seat in adopting SMAC technology and making it the crux of their business planning. A business that understands the potent of SMAC and harnesses it across critical business operations is sure to lead this new tide of growth. 3. IMPACT OF TECHNOLOGY TRANSFORMATION ON DBMS IN SEABIRDS SOLUTION WITH SPECIAL REFERS TO "SQL SERVER"
11. AN IMPACT OF TECHNOLOGY TRANSFORMATION IN WEB SERVICE IN SEABIRDS SOLUTION WITH REFERS TO “PHP-DOMAIN"
15. A STUDY ON TECHNOLOGY TRANSFORMATION IN SCHOOL LEVEL EDUCATION USING SMART CLASS TECHNOLOGIES WITH SPECIAL REFERENCE TO "SEA BIRDS SOLUTION"
41. A STUDY ON IMPACT OF TECHNOLOGY CHANGES IN TRANSFORMER MANUFACTURING INDUSTRY WITH REFERS TO "PLC"